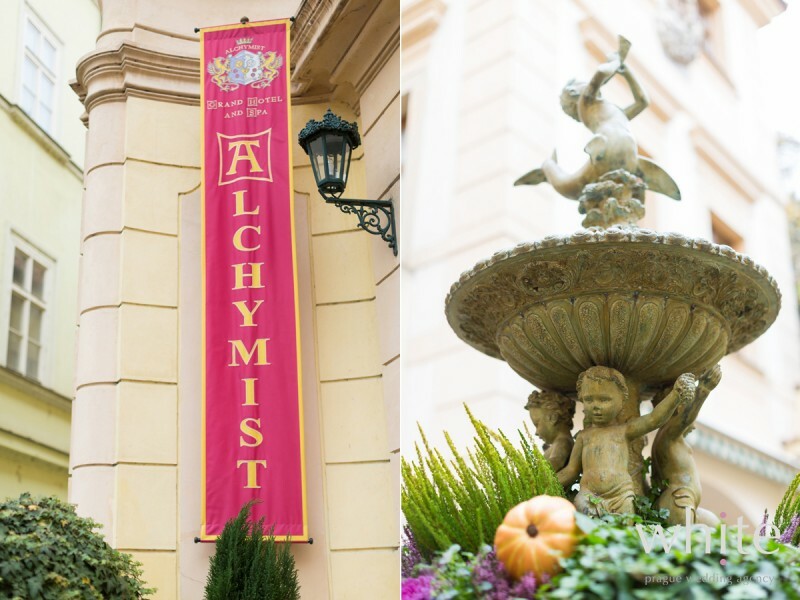 We have a soft spot for the The Alchymist Grand hotel and spa in Prague. 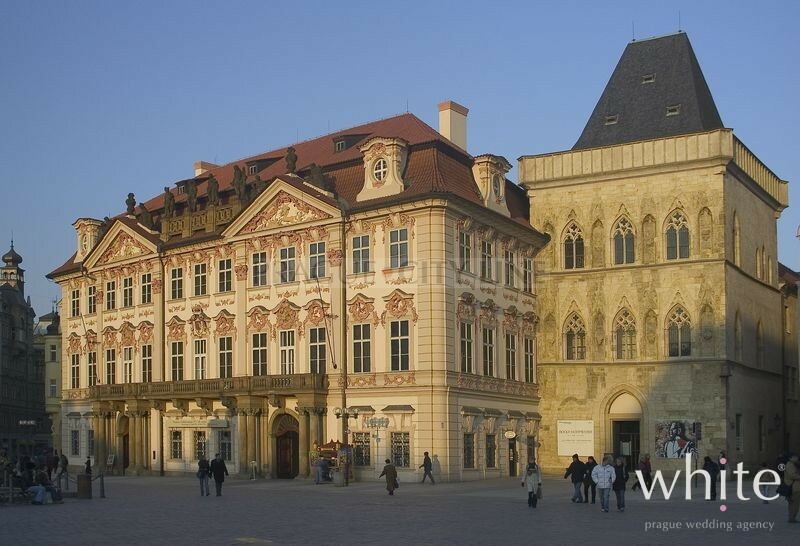 Located in the heart of the Lesser town, right bellow the Prague Castle area, this 5 star boutique hotel is all you can wish for. 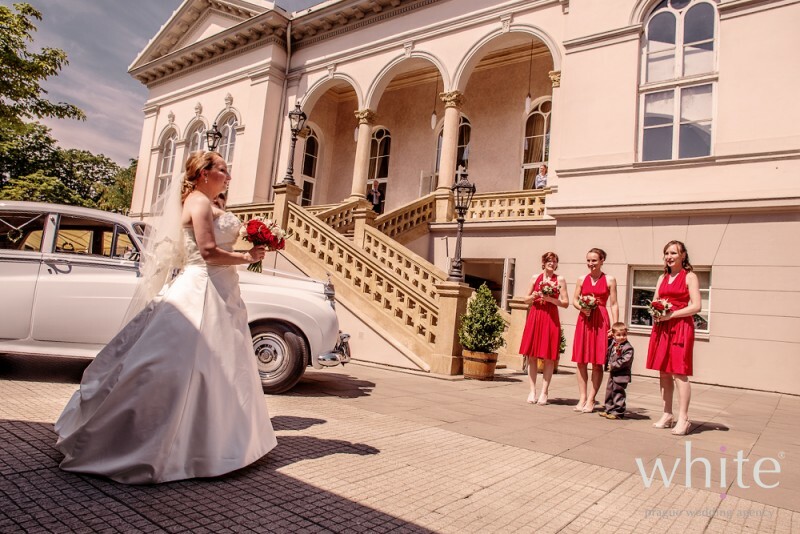 The important question we often get from our clients – will my wedding in Prague be legally valid in my home country? 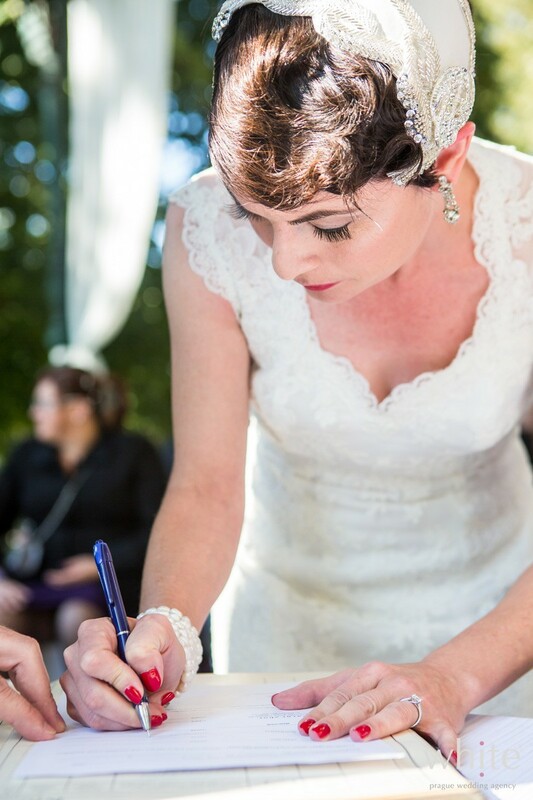 Yes, your wedding will be legally valid and recognized worldwide and we will make the process easy for you. 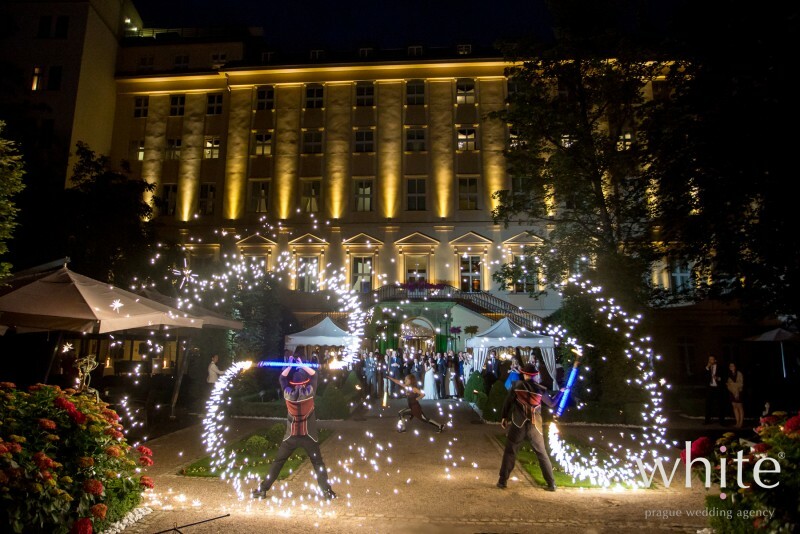 If you see yourself having your wedding celebration at a Chateau but do not wish to leave the comfort of Prague, then Chateau above the Prague’s skyline might be your choice. 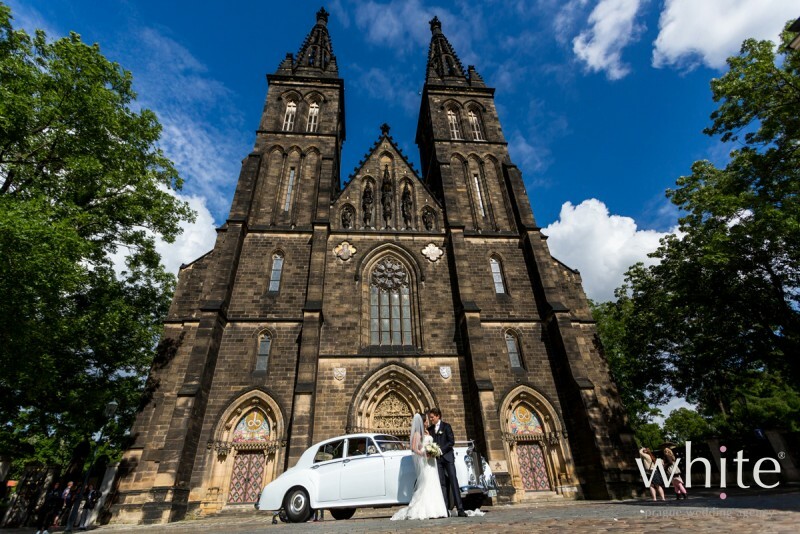 The Stone Bell house at the Old Town Square with its magical Concert hall is an ideal venue for your wedding ceremonies in Prague. Weather you are medieval lovers or just lovers of unique spaces, you will not be disappointed. Everyone who visits or even lives in Prague is drawn to the Charles Bridge, as the main historical beauty of our wonderful city. Getting married on the Charles Bridge is often a request we get from our clients. But unless you wish to be getting up at the break of the dawn for your wedding (like Samira & Meedo did a few years ago.. ), it’s nearly impossible due to the tons of people walking by all day and sometimes all night long. Zofin Garden Restaurant is a special place located in the very heart of Prague, near all the hustle and bustle, but still secluded. You find it on a Slavonic island on the Vltava river and its a great place for summer weddings since its a covered open air terrace. It has a relaxed summer party atmosphere and can be a home not just for your wedding celebration, but also for your wedding ceremony. Ceremonies are held in the beautiful gazebo and can be followed by a cocktail.